Unique Waterfront Opportunity! This 6 acre parcel is located in the desirable community of Camachee Cove on Camachee Island at the base of the Vilano Bridge. 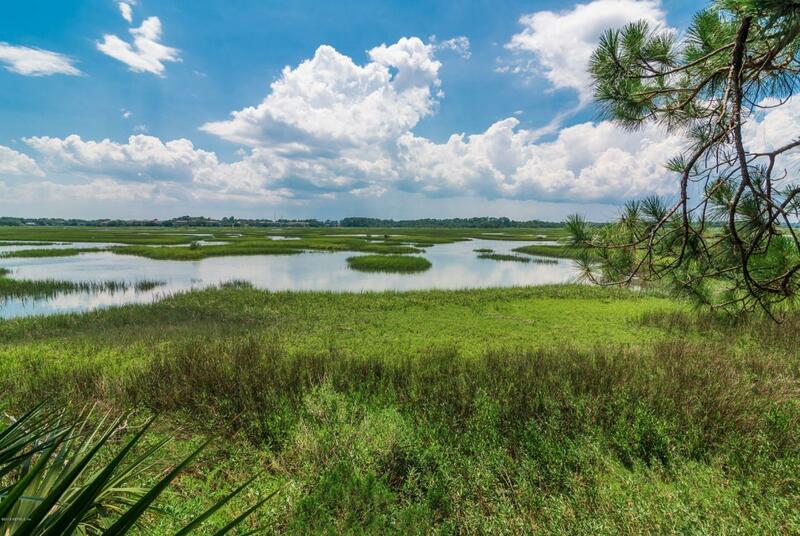 Offering sweeping marsh views and stunning sunset, this lot is located at the end of a cul-de-sac street with only a handful of other homes, offering privacy and seclusion, yet it is a bike ride away from downtown St. Augustine or Vilano Beach. There is absolutely no other location quite like this one! Conceptuals for a future home are available along with survey. 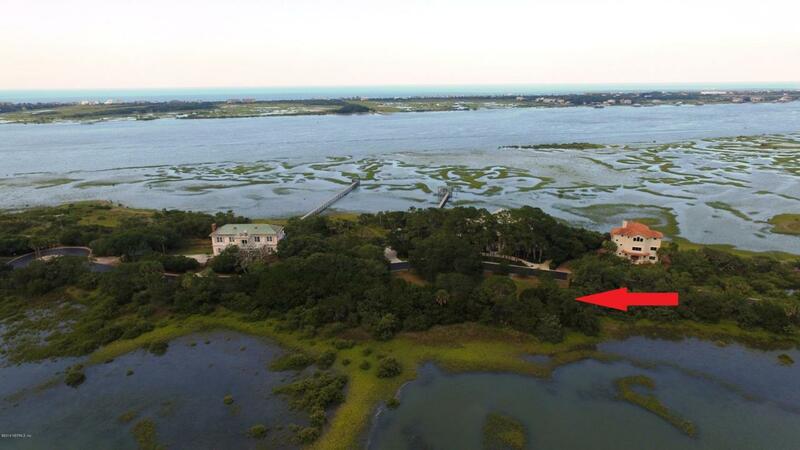 Build up to get an Intracoastal and possible ocean views. 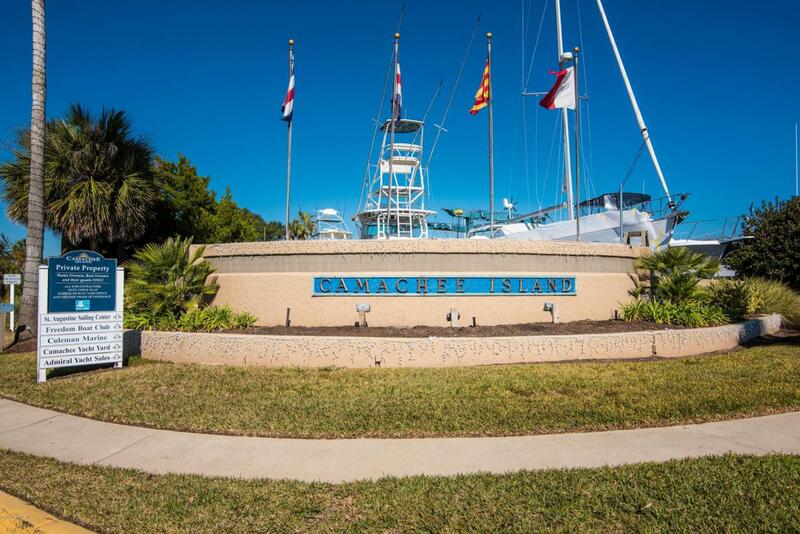 Additionally, as an owner within Camachee Cove you have boat slip assurance at the full service harbor located at the entrance of the community,so no matter what size boat you have, chances are you will be accommodated. 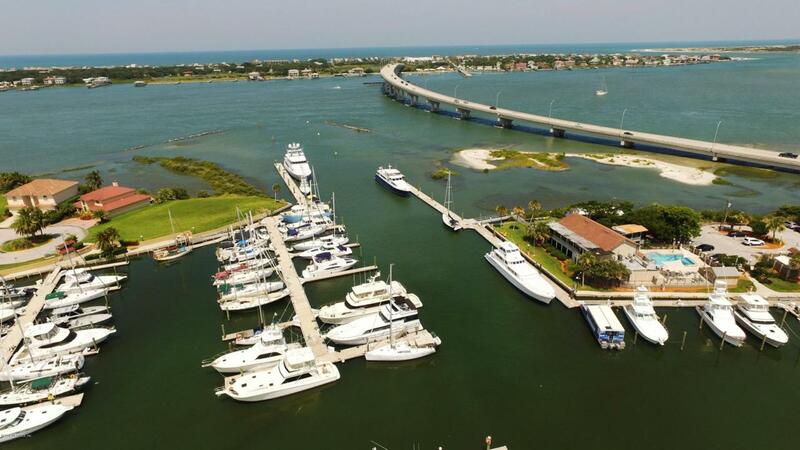 Are you ready to own your piece of St. Augustine paradise?